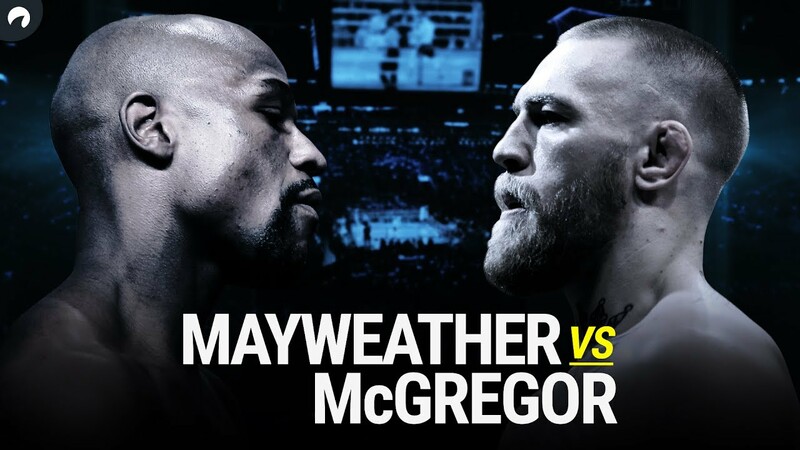 The biggest event in combat sports history takes place this weekend as UFC superstar Conor McGregor steps out of his element and into the boxing ring for a 12-round tilt with undefeated legend Floyd “Money” Mayweather. Fight fans and casual observers alike will tune in to witness what looks to be, at minimum, a memorable spectacle. Conventional wisdom says Mayweather should win with ease given his experience (and McGregor’s lack of it) yet at the same time, there’s a pretty significant age and size difference at play. McGregor is also supremely confident while Mayweather’s commitment and dedication to training for the fight has been called into question. It’s fascinating, if nothing else. Do you plan to watch the fight on Saturday? Does McGregor have a shot or is Mayweather going to pick him apart in route to an easy victory? Share your thoughts in the comments section below!